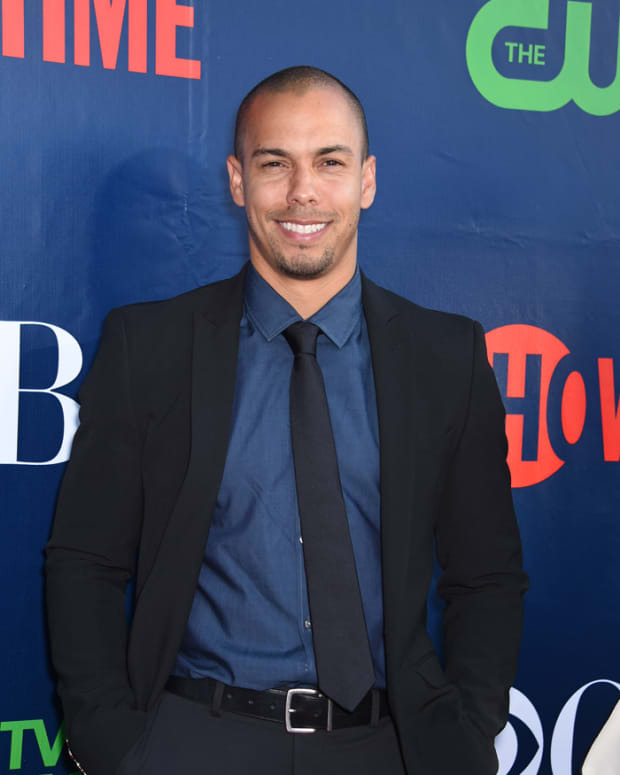 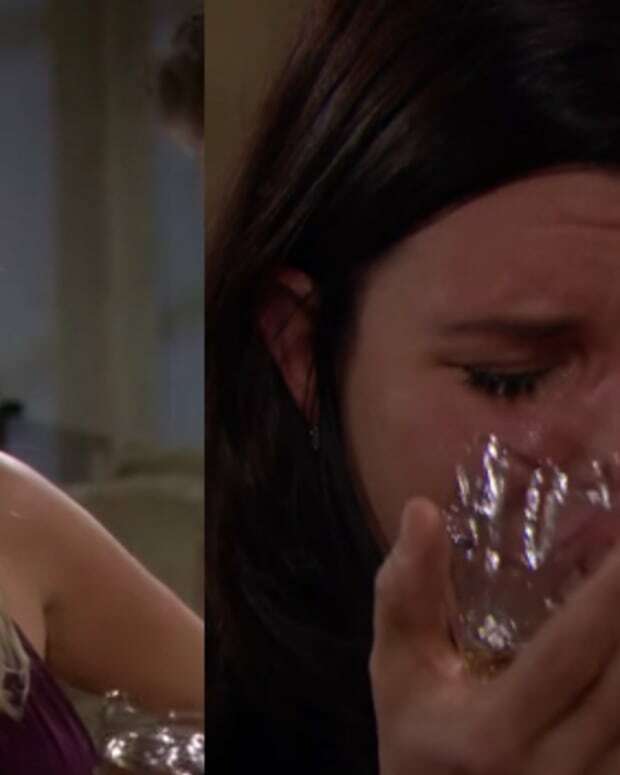 Will Quinn's Obsession Outgrow Hope's Baby Bump on The Bold and the Beautiful? 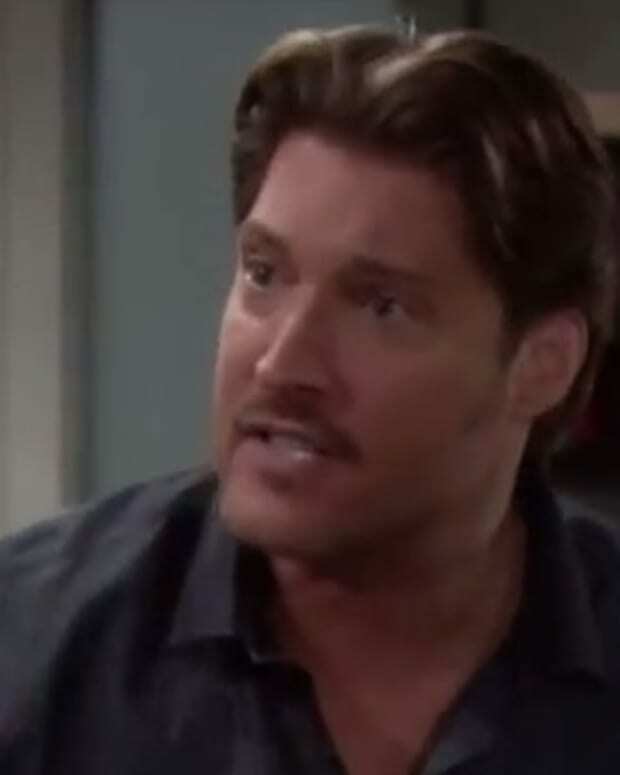 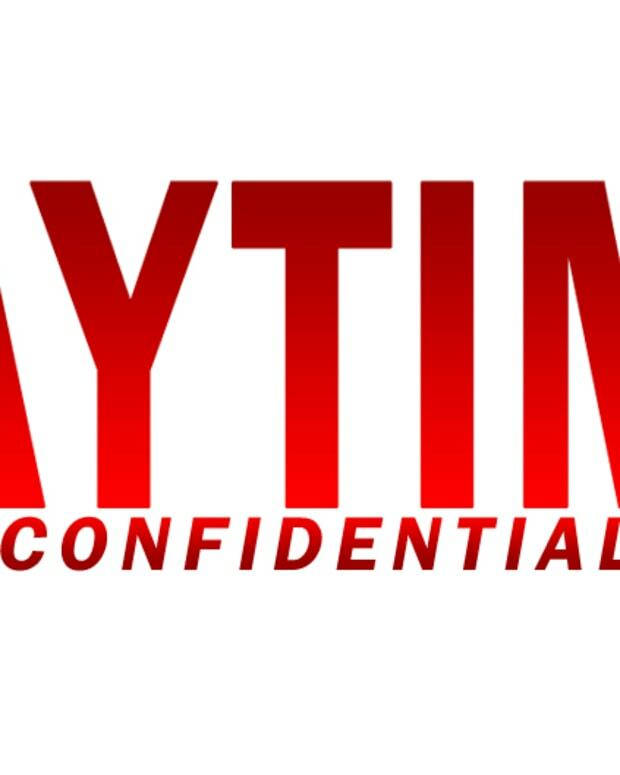 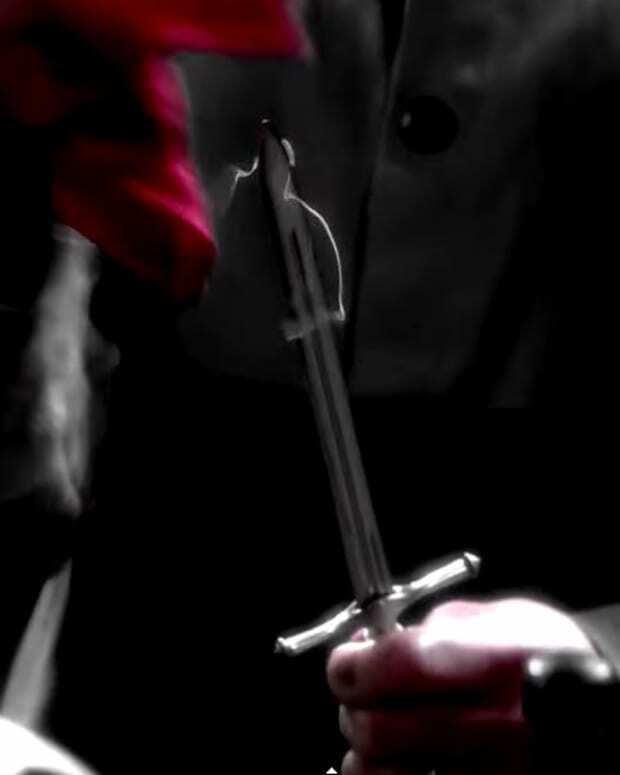 General Hospital Promo: Are You Ready For a "New Side of Jason"? 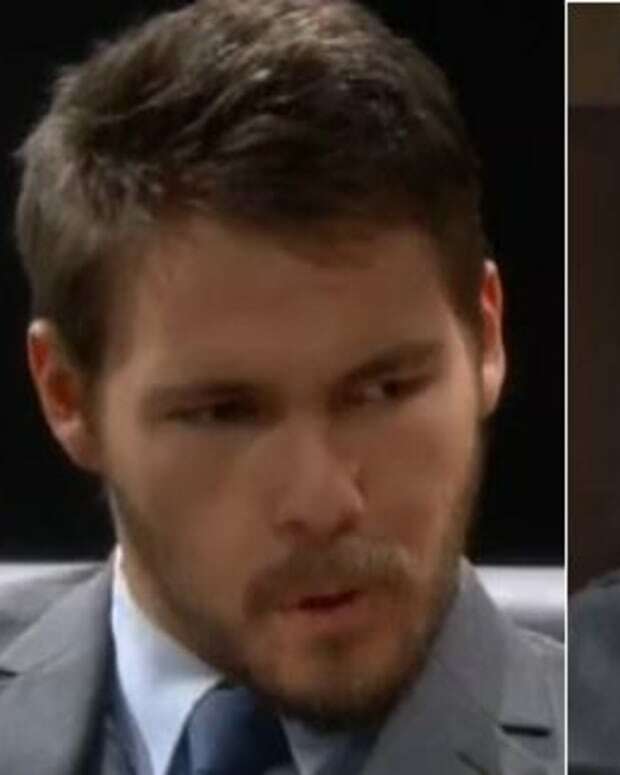 The Bold and The Beautiful Spoilers: Deacon and Quinn Kiss!